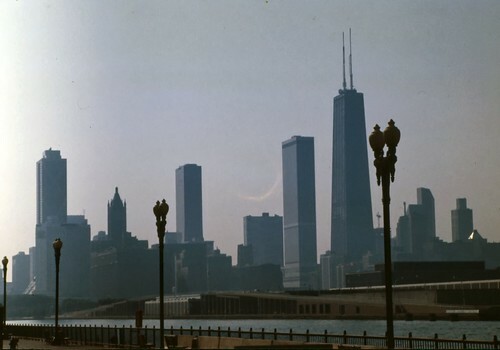 At the Art Institute of Chicago, 1987, not Kodachrome. 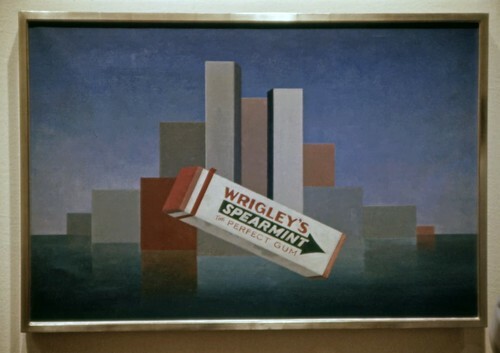 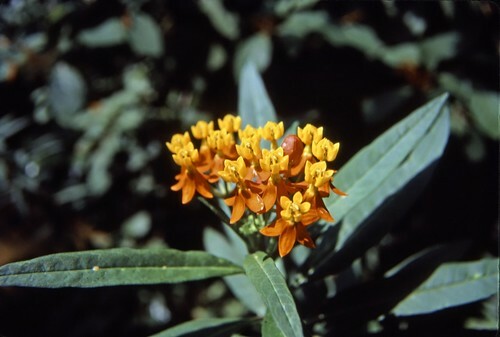 Artist was Charles Green Shaw. 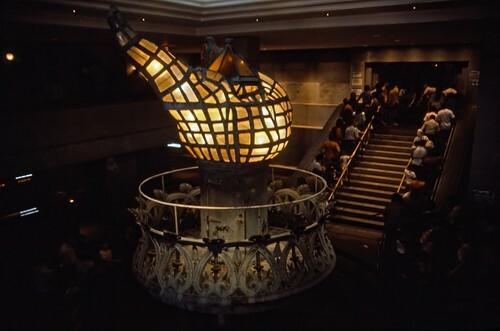 The Statue of Liberty's torch, Kodachrome, 1987. 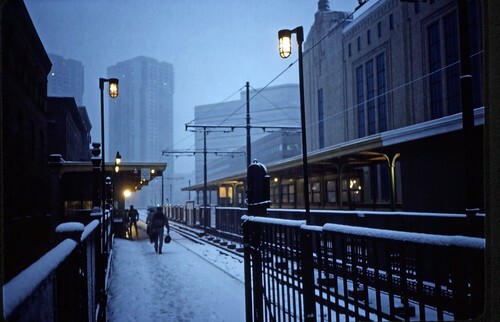 Elevated Green Line stop at North Station, Boston, Kodachrome, 1987. 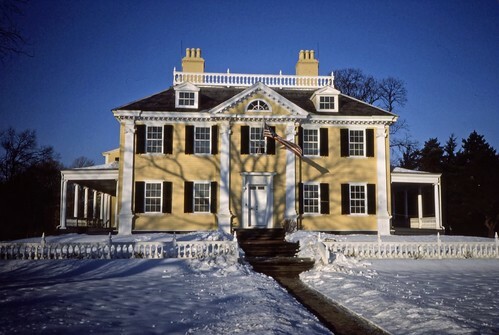 The Longfellow House in Cambridge, Massachusetts, Kodachrome, 1987. 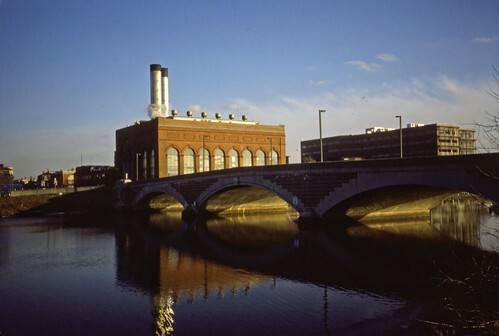 Power plant in Cambridge, Massachusetts, where Western Avenue crosses the Charles River, Kodachrome, 1987. 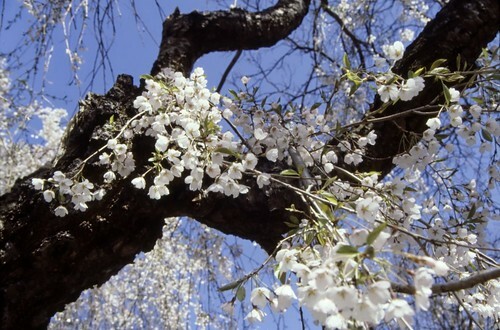 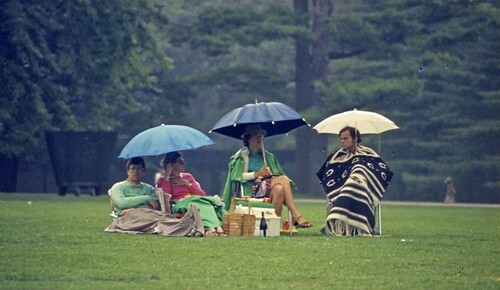 Tanglewood, Lenox, Massachusetts, Agfachrome, 1983. 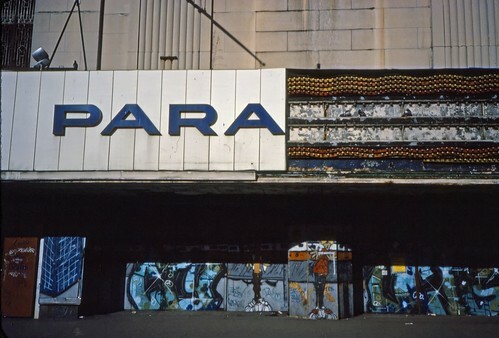 The Paramount Theater facade on Washington Street in Boston, 1986. 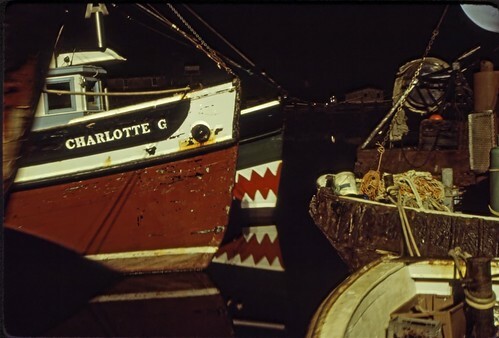 Kodachrome, 1987, probably in Provincetown, Mass.